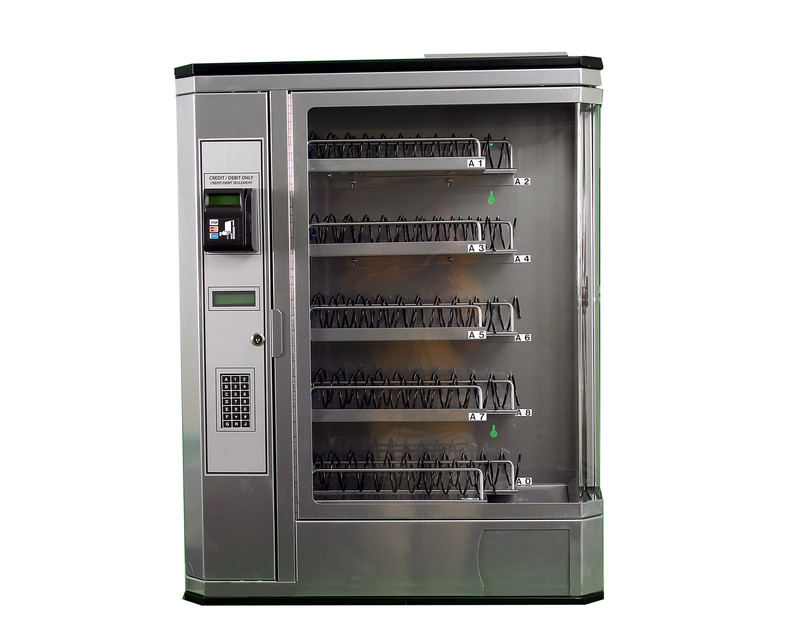 Soft drinks, electronics, nutrient-free snacks — you can get all of those from a vending machine. But what type of vending machine is sorely needed but doesn’t yet exist? Share your automated retail fantasies with us! 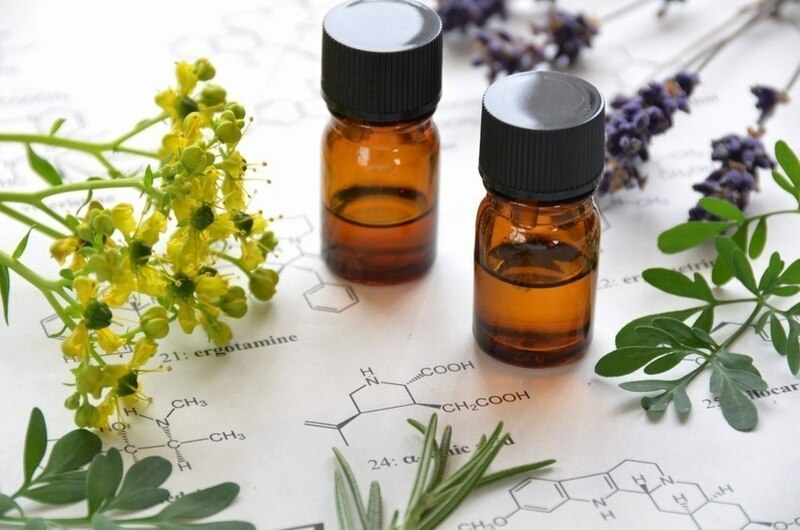 During my training to be a life coach I found aromatherapy. I always kind of knew about it, but because the training happened in one of those nice community spaces that has yoga, tai chi, massage therapy, gong workshops; there was also a gift shop! I love the smells of the gift shops that are chock full of essential oils, self-help books, candles, meditation music and batik scarves. It is always peaceful to walk into such a place and I feel an immediate sense of calm come over me. Imagine wigging out over some craziness or other at work; you go to your break room and instead of putting in your dollar bill for a package of peanut butter M & M’s to calm yourself down, you could choose a little plastic container of lavender oil to put on your desk? Or how about, rather than grabbing the third cup of coffee or a Red Bull, you could get some Sweet Orange or Basil oil to rub on your temples or inside of your wrists for a pick-me-up that won’t make you crash! One of the other women in my coaching class turned me on to the aromatherapy approach to managing stress, so she is the recipient of today’s Thank You! Maybe someday there will be vending machine with easy access to the calming influence of aromatherapy! Lovely thought, I’ll have some!